A young man’s body was found floating in Oceanside Harbor by a woman walking along the north jetty on Sunday. An Oceanside Police boat responded to the call at about 9:30 a.m., and found the clothed body, according to Lt. Karen Laser. 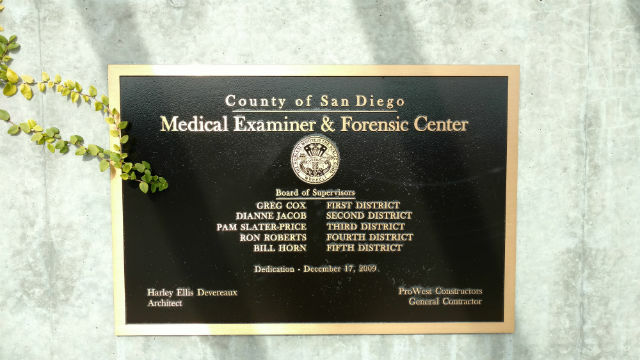 The San Diego County Medical Examiner’s Office responded and took over the investigation. There did not appear to be any foul play involved and the death did not appear to be suspicious, according to Laser. He said it appeared the body had not been in the water for very long. The body was later identified as that of Anthony Congthanh Nguyen, 18, from Vista.